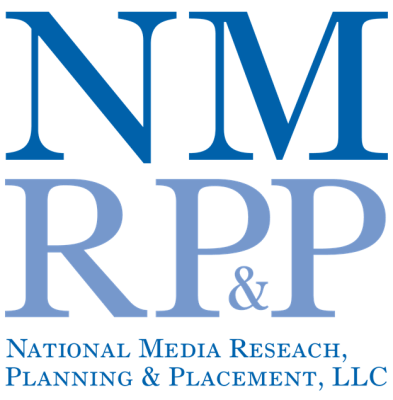 National Media Reseach Planning & Placement has the research, innovation, and experience to make every dollar count. We can help your campaign define the campaign’s objectives, target audience and best media mix. We then execute a paid communications strategy for all types of media including TV, Radio, Digital, Social and Email.